Back in March Anglo-French trio Safetalk introduced themselves with their debut release, a cosmic hymn to the ‘Universal’. The continental trio have followed this first transmission of lush electronic-pop with a remix package; comprised of three wonderful and wildly imaginative remixes from JeanGa and George, Posthuman & Ténéré. Pick of the pile comes French artist Ténéré, who’s re-imagining of ‘Universal’ takes a more meditative approach, delivering an atmospheric take on the track that would be equally comfortable late at night or early in the morning, as dawn unfolds. It, like the original, is a blissed-out love letter of uplifting positivity, gently building until a warm rapture envelopes you and everything else around you. Wonderful, wonderful, wonderful! 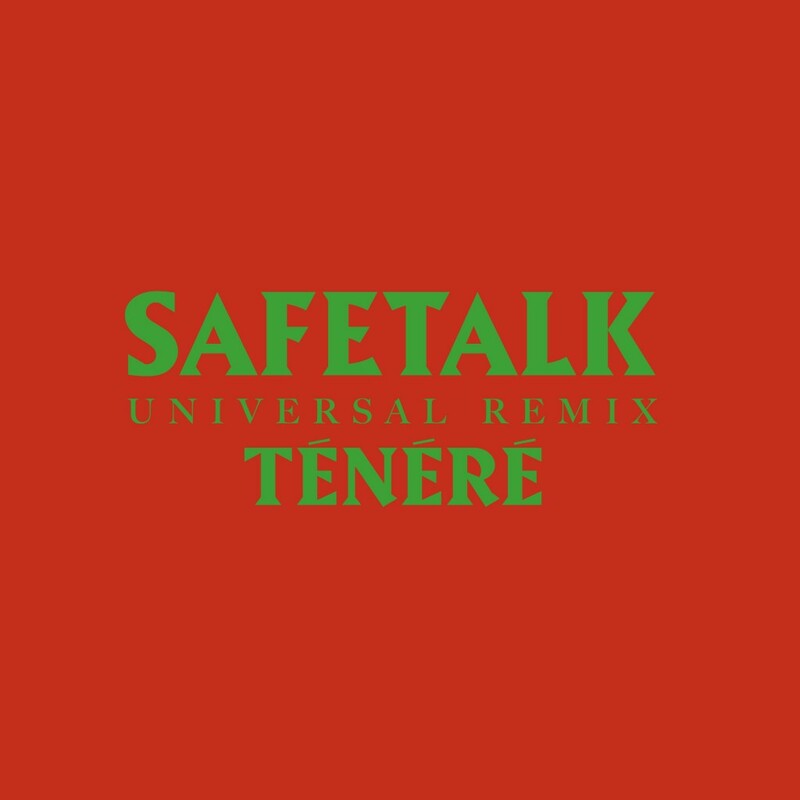 Listen to Ténéré’s take on ‘Universal’ below. You can listen to the full remix package here.